Students in the Canadian & American Dual J.D. Program must meet the credit and degree requirements of both universities. 1L Dual J.D. students may not enroll in elective coursework at either university during the regular school year, but may enroll in elective courses at Detroit Mercy Law in the 1L Intersession/Summer term, subject to eligibility requirements and credit hour limits. Beginning in second year, Dual J.D. students may enroll in elective courses at both Detroit Mercy Law and Windsor Law. All students must review their degree progressions to ensure that they are on track to meet their degree and credit requirements. Students are encouraged to make appointments with Dual J.D. administration for course counseling and degree audit reviews. University of Detroit Mercy and University of Windsor strive to foster an inclusive climate that provides equal access to higher education for all students with disabilities. In support of this objective, each university will honor and adhere to academic accommodations arranged by the partner institution. Therefore, students who are seeking academic accommodations for classes at both universities need only to complete the intake and disability verification process at one university. Detroit Mercy Law: Disability support services are available to all currently enrolled students who have a documented disability that substantially limits them in one or more major life activities. Students with a documented disability requiring accommodations should contact the Office of Disability Support Services at (313) 578-0310 or by e-mail at gallegem@udmercy.edu (http://www.udmercy.edu/uas/disability-support/). Students who have questions about the accommodation process at Detroit Mercy Law are encouraged to contact the Director of Student Affairs at khanss@udmercy.edu. 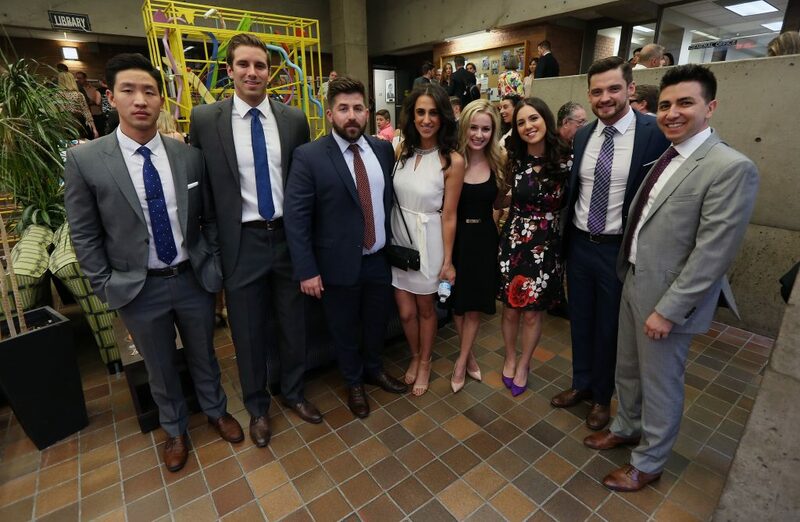 Windsor Law: Student Accessibility Services at University of Windsor is committed to creating equal access to higher education for all academically qualified students with disabilities. Academic accommodations are highly individualized and are determined on a case-by-case basis, based on the specific individual needs and recommendations included in each student's documentation. Students seeking academic accommodation for an ongoing, diagnosed disability (whether permanent or temporary) must begin the process by contacting the Student Accessibility Services office at (519) 253-3000 ext. 6172 or by e-mail at sas@uwindsor.ca (http://www.uwindsor.ca/studentaccessibility).